408m2. 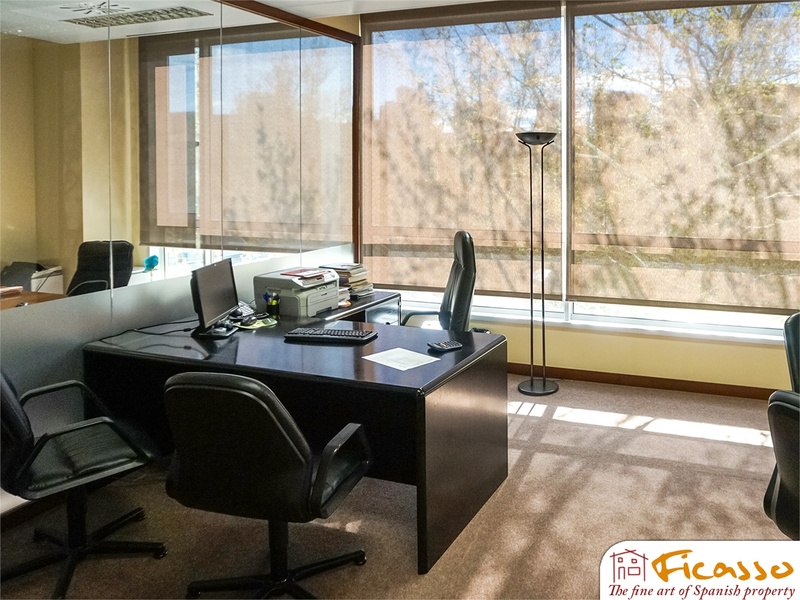 Luminous, impeccable office for sale in a modern building constructed in 2004 in Provençals del Poblenou. Located in the sought after 22@ district: home to important companies and future location to many others. Ten parking spaces in the same building included in the price.